The Supreme Court of the United States on Tuesday refused to examine the constitutional validity of death penalty. Justice Stephen Breyer dissented from the denial of certiorari, joined by Justice Ruth Bader Ginsburg. The question posed before the Court was whether imposition of death penalty upon a person convicted of murder constitutes cruel and unusual punishment, in violation of the Eighth and Fourteenth Amendments. Delivering his opinion, Judge Breyer noted that the petitioner may have been wrongly sentenced, as he was sentenced to death in a Louisiana county (Caddo Parish) that imposes almost half the death sentences in Louisiana, even though it accounts for only 5% of that State’s population and 5% of its homicides. The Court was hearing a Petition for a Writ of Certiorari, filed by Mr. Lamondre Tucker, who was convicted for murdering his pregnant girlfriend. The jury had found beyond reasonable doubt that death was appropriate punishment. On direct Appeal, the Louisiana Supreme Court had rejected Mr. Tucker’s claim that the death penalty violates the Eighth and Fourteenth Amendments. In an unpublished appendix, the Court had also rejected Petitioner’s argument that the Eighth amendment required the jury to find, beyond a reasonable doubt, that death was the appropriate punishment. 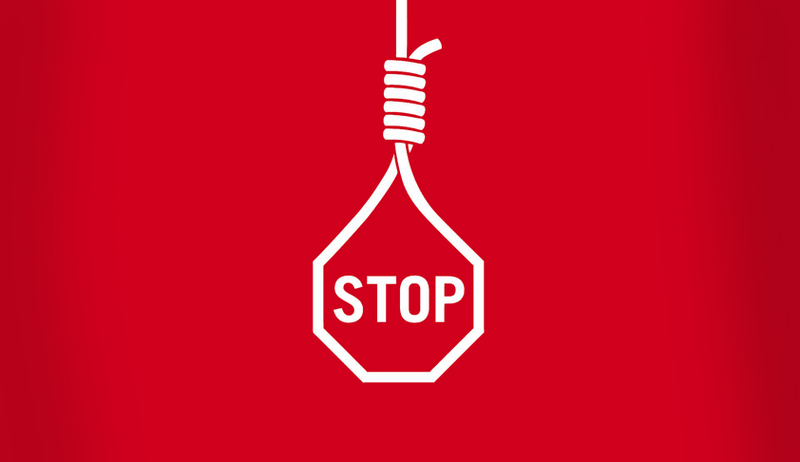 The petition had emphasized on the fact that in sum, 33 jurisdictions, including the District of Columbia, the federal government, and the U.S. military, have either abolished the death penalty or have carried out one or fewer executions per decade over the past half-century. It had argued that death penalty does not further any valid penological purpose, “vitiating its legitimacy as a punishment”. “While exonerations and reversals of sentence underscore the heightened need for reliability and process in capital cases, the long delay between a death sentence’s initial pronouncement and its eventual execution undermine whatever minimal deterrent or retributive benefit it might have,” the petition had contended. It had further argued that the capital punishment system in Louisiana does not ensure that death penalty is reserved for the most culpable offenders responsible for the most serious offenses. It claimed that the Louisiana Courts decline to instruct juries that their determination that death is the appropriate punishment should be made beyond a reasonable doubt.